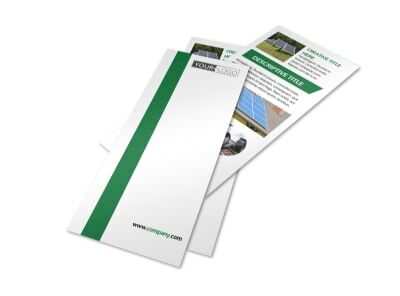 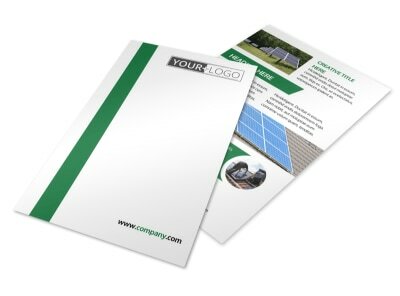 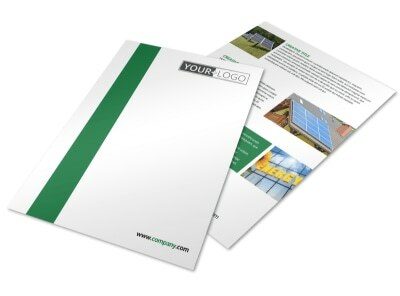 Customize our Solar Energy Company Brochure Template and more! 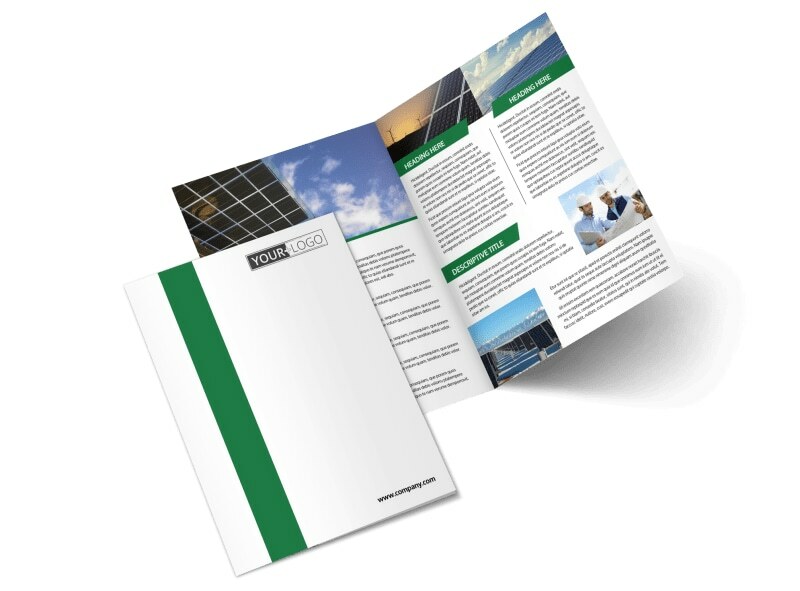 Inspire businesses to go green with solar energy company brochures detailing how you can assist them in their switch to solar energy. 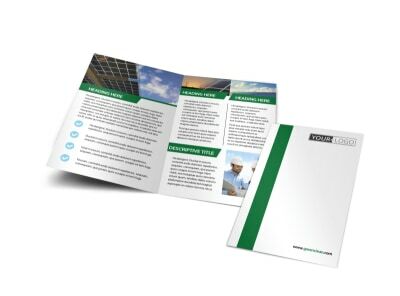 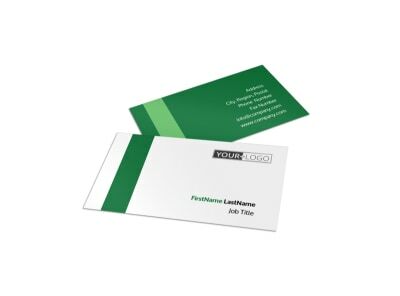 Choose a bifold or trifold template at your preferred size to customize with relevant images, informative text, and more. 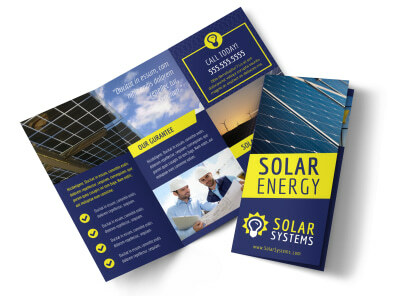 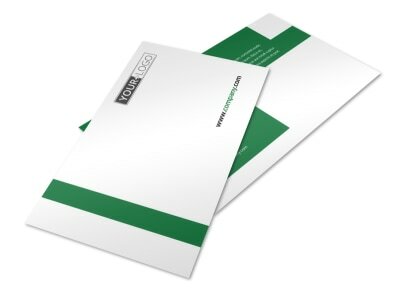 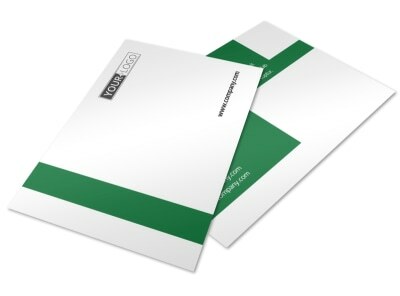 Save the environment a little at a time and start designing your brochure today.